Wear and cost of ownership: Long-lasting tread. 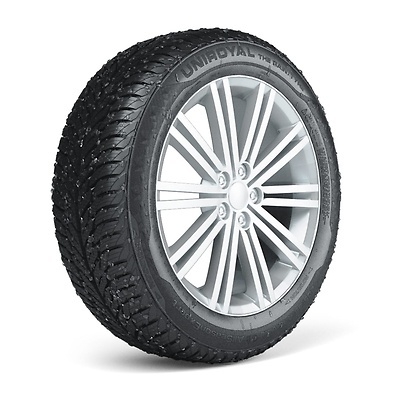 These are a good all year tyre, they feel sure footed on wet roads and are fine on dry roads. i originally fitted them for the potential snow and icy winter, but we had a mild winter and I never got to experience them on snow, but wet greasy camping fields in the british summer time they performed well. The AllSeasonExpert has a directional tread pattern with a wide, longitudinal groove. This improves its water and slush exclusion and gives you secure, comfortable handling when driving through puddles. While you're enjoying the rain, your tyres will protect you from aquaplaning. More and more European countries are introducing winter tyre obligations but what if you only drive a small car, you live somewhere with relatively moderate temperatures, or you simply don’t drive enough to justify changing to seasonal tyres? Our AllSeasonExpert tyres are marked with both M+S and the mountain/snowflake symbols so, although they’re for year-round use, they qualify as winter tyres. We first developed the directional tread for sporty vehicles as it offers excellent handing, reliable grip and an enjoyable drive when driving at speed. 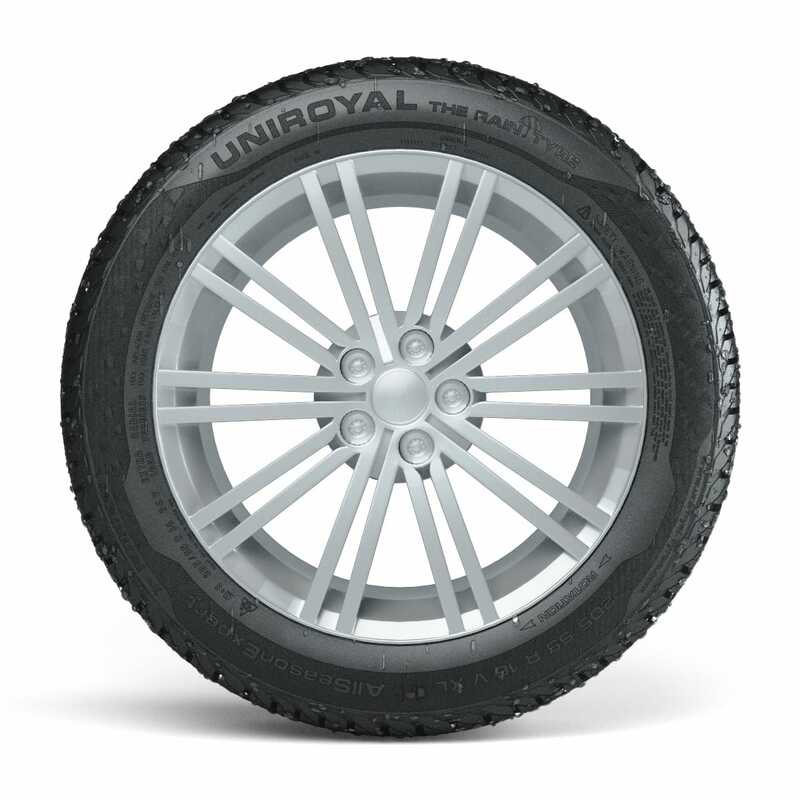 The tyre's designed for even, consistent wear which means you benefit from quiet running and comfort. 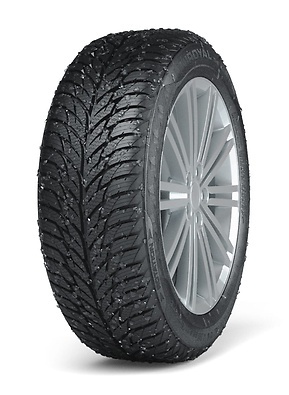 Buying one set of tyres rather than separate summer and winter ones is an obvious financial incentive, but it's not the only consideration. If you drive fewer than 10,000 km per year, and are changing your tyres according to the season, you won't be getting your full money's worth. The season tyres will get spongy after five or six years so, even if they have plenty of tread left, their safety won't be guaranteed. With AllSeasonExpert's abrasion-proof and resistant compound, you'll enjoy all the performance you need right up to the tyres' final kilometre.